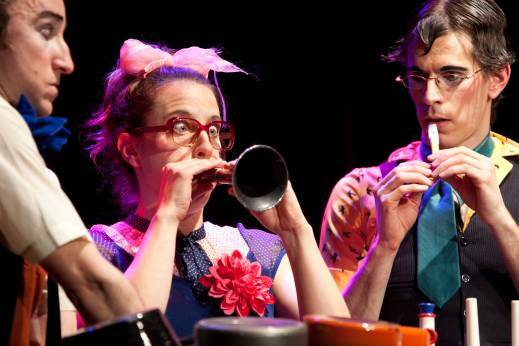 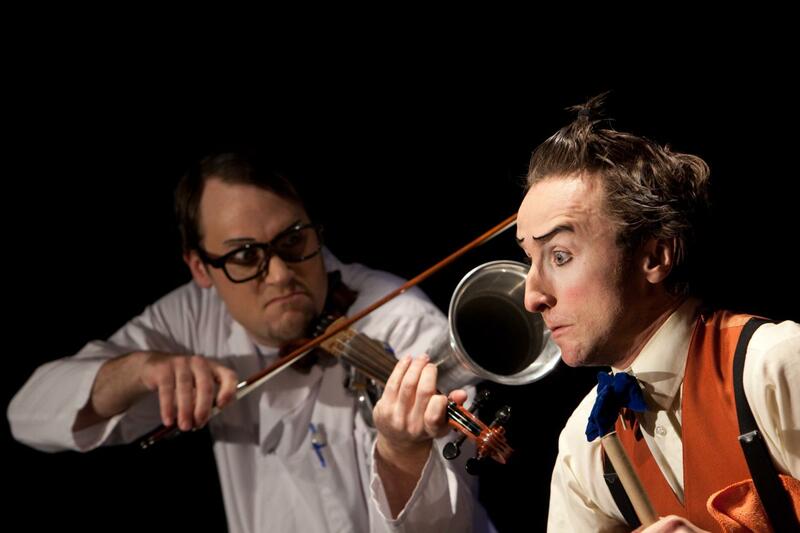 Two wacky musician-scientists discover the perfect subjects for their latest experiments. Their three zany test subjects end up as guinea pigs in a series of tests designed to analyze the effects of sound and rhythm on human subjects. 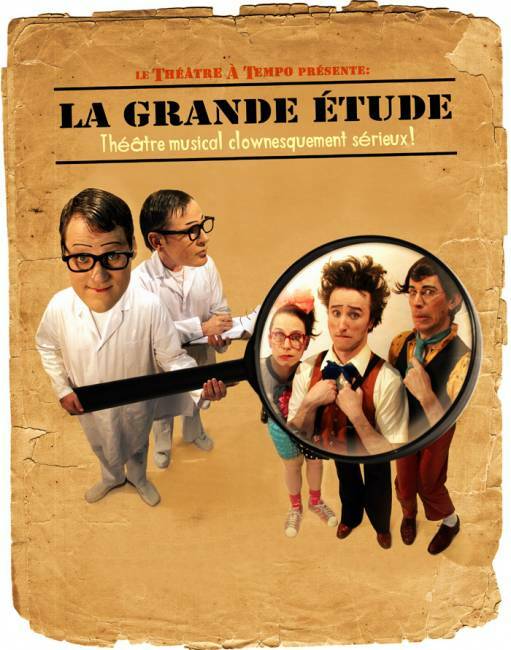 From minuscule musical instruments to amazing physical feats, La Grande Étude is a delightful and endearing show. Thanks to everyone who helped and contributed to making this show a success! 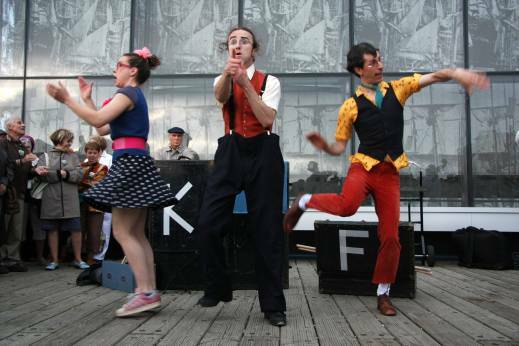 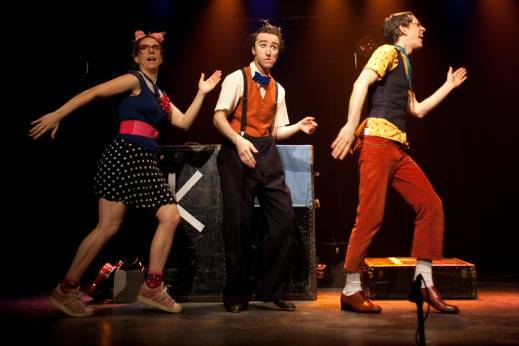 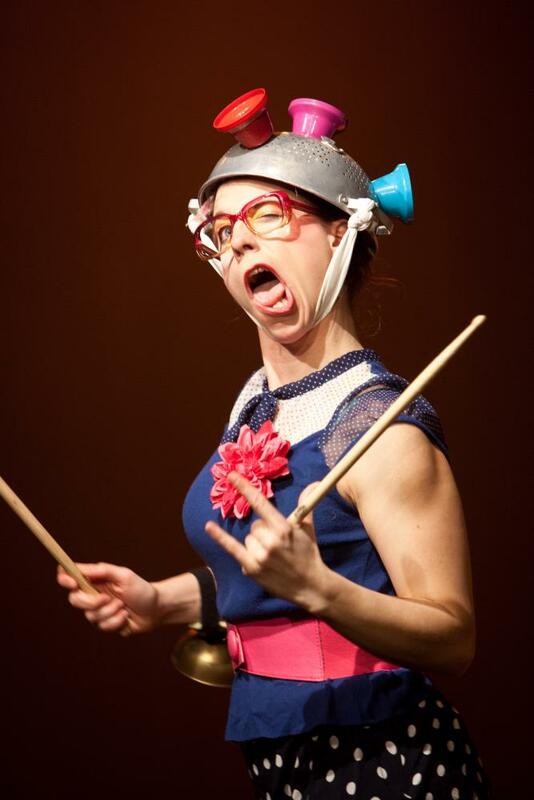 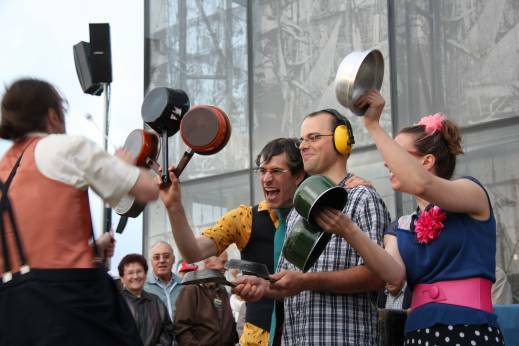 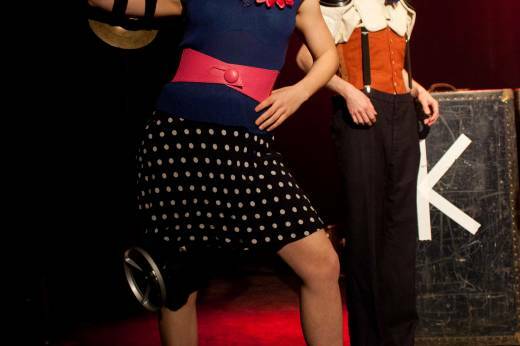 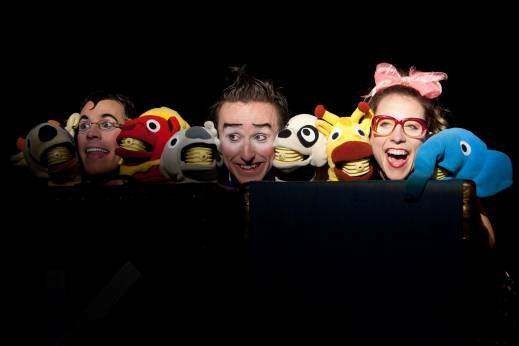 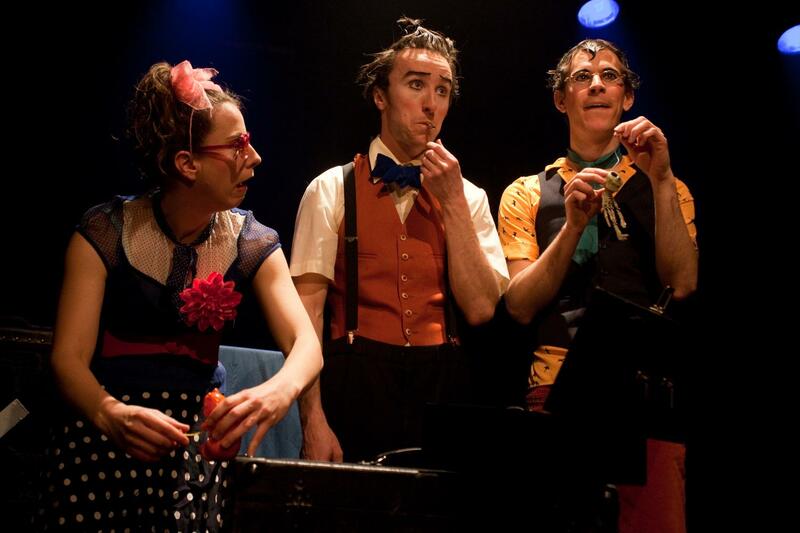 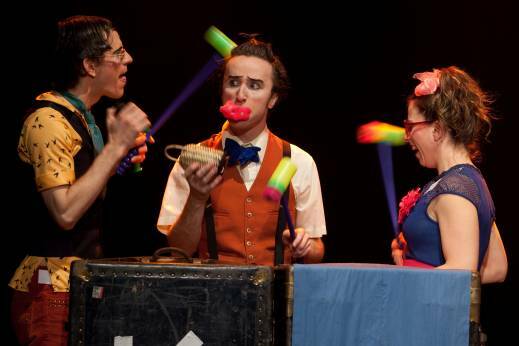 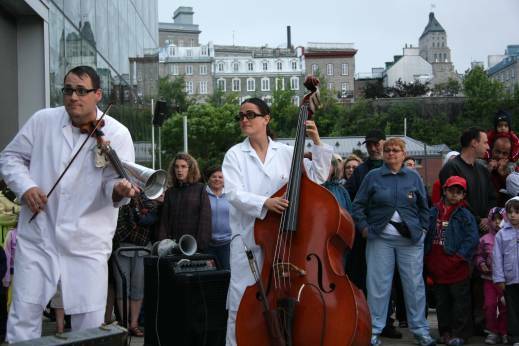 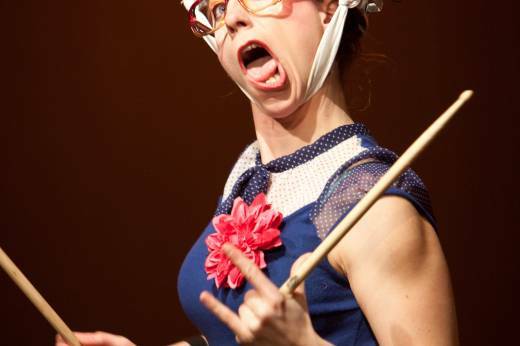 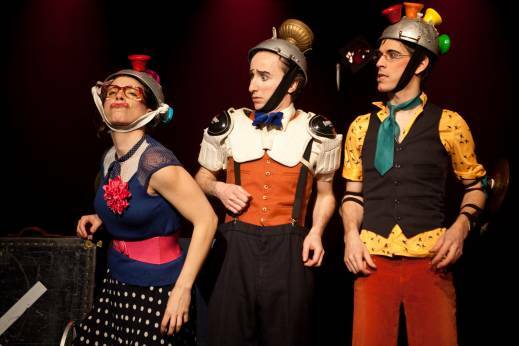 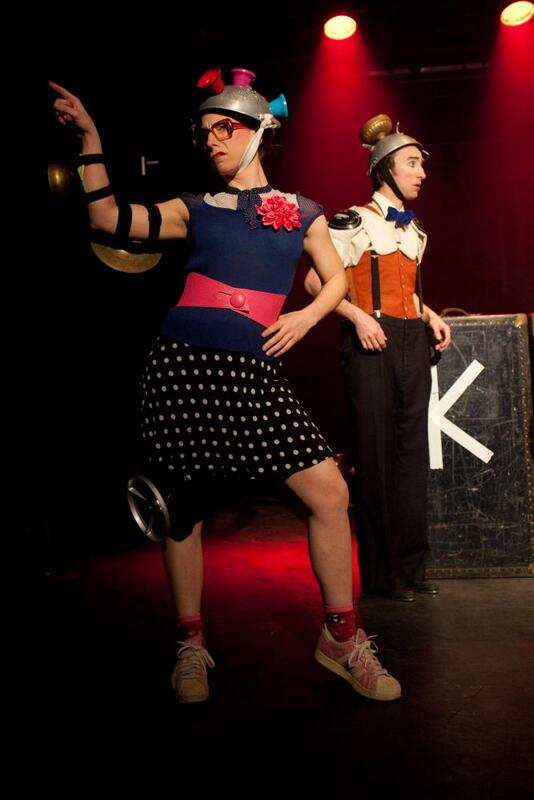 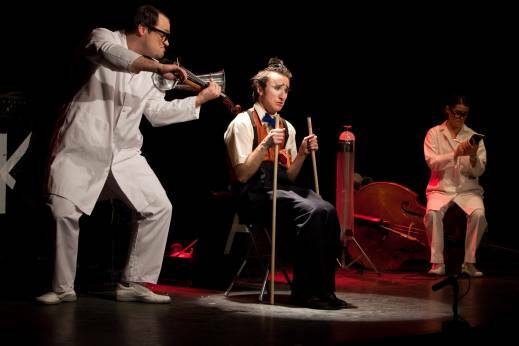 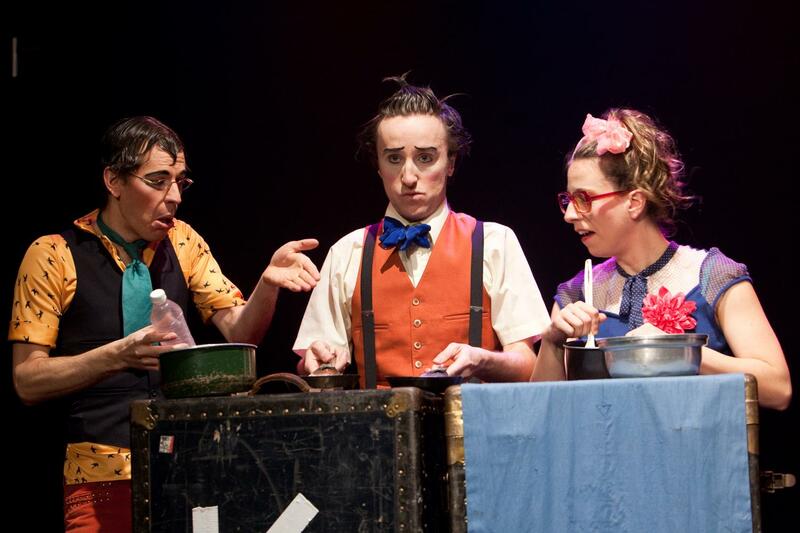 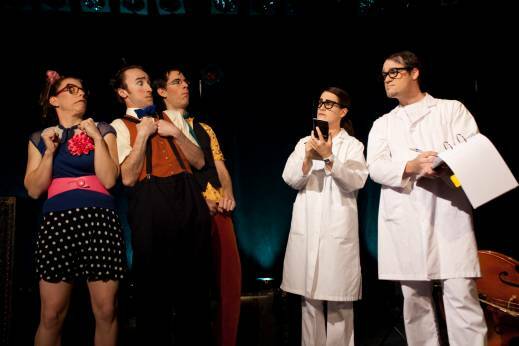 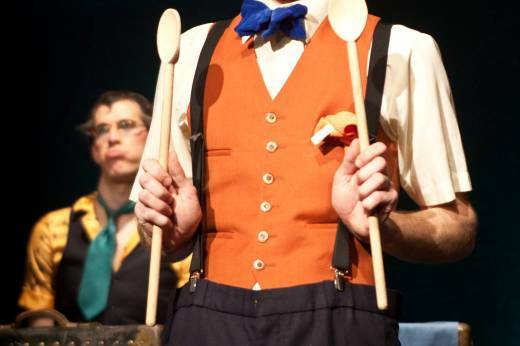 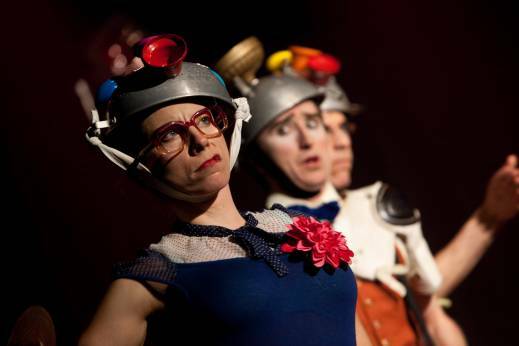 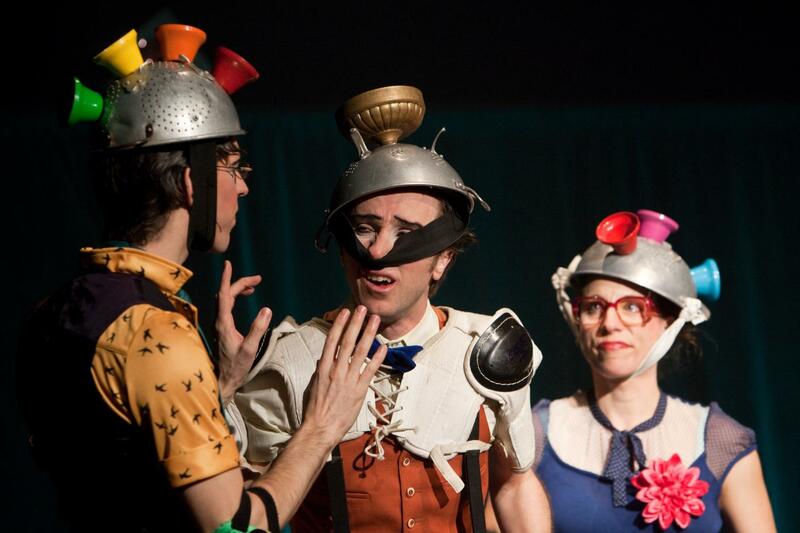 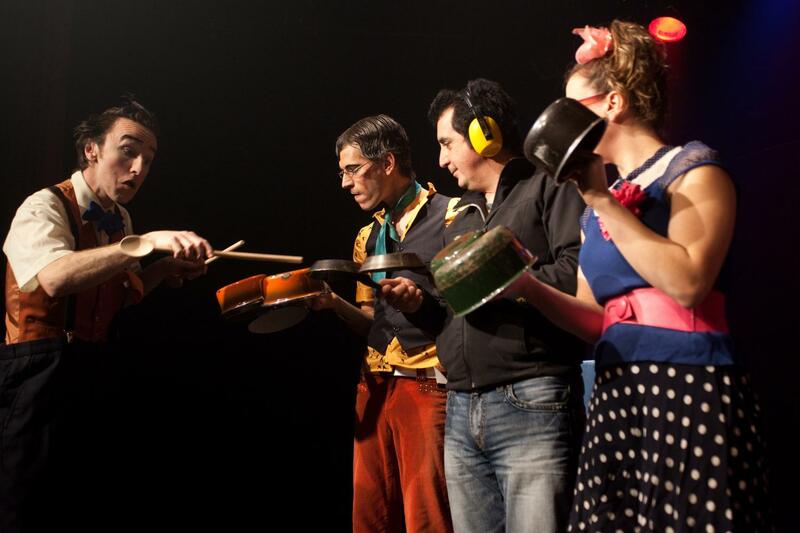 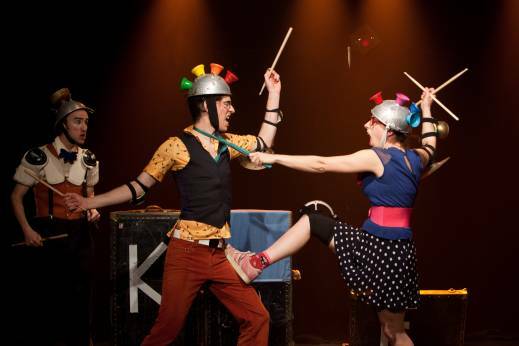 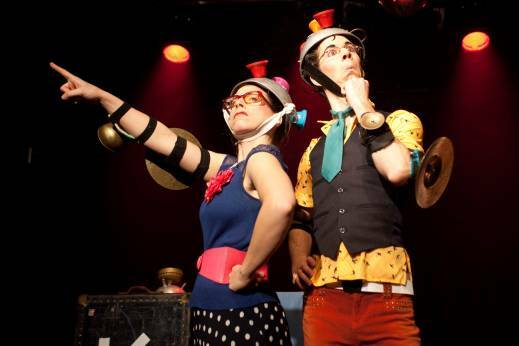 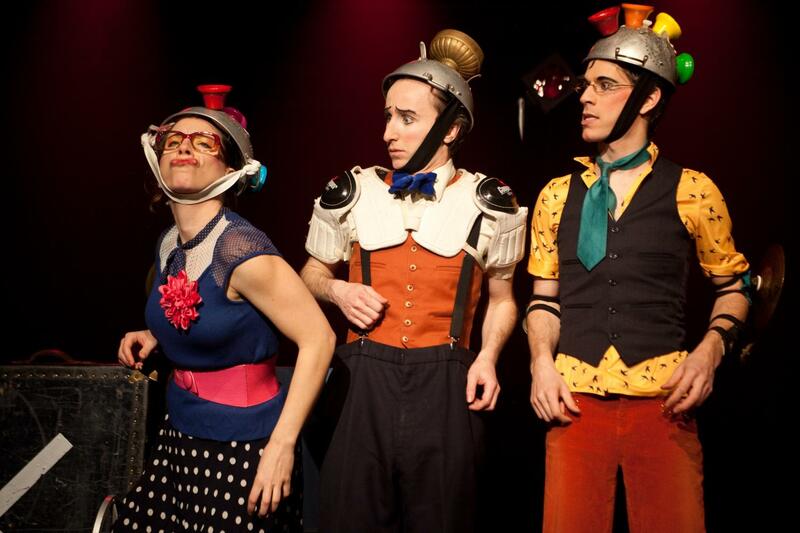 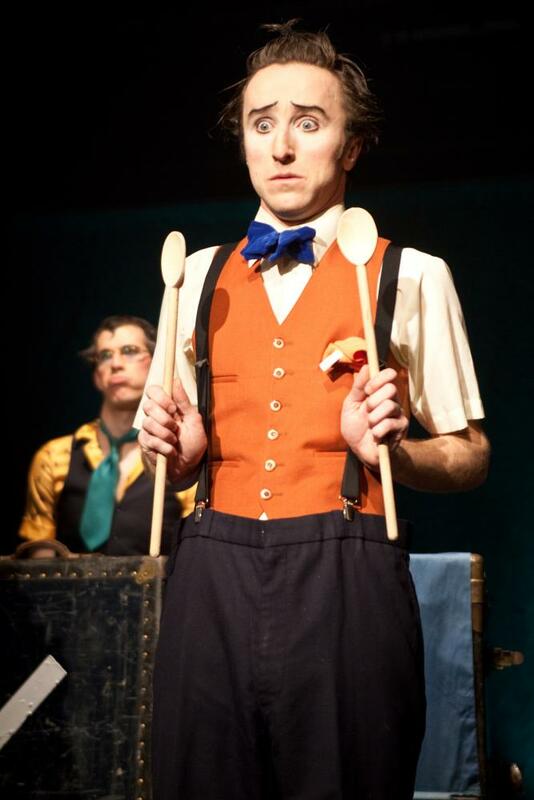 Théâtre À Tempo’s goal is to create and produce inter-disciplinary shows using RYTHM, MOVEMENT and CLOWNISH PLAY..